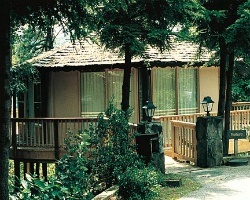 Sky Valley Resort's Brassie Knob Villas offer comfortable accommodations in beautiful Georgia! Sky Valley Resort affords guests tremendous views of the Chattahoochee and Nantahala national forests, which the resort is surrounded by, and hiking trails, an outdoor, junior-sized Olympic swimming pool, tennis courts and championship golf are all available. 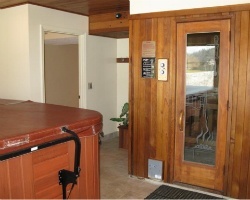 Some amenities, if not owned by the resort, may call for a usage fee. Motivated Seller! Price is Negotiable! Rare resale opportunity! Located within Sky Valley Resort which spans 2,415 acres!